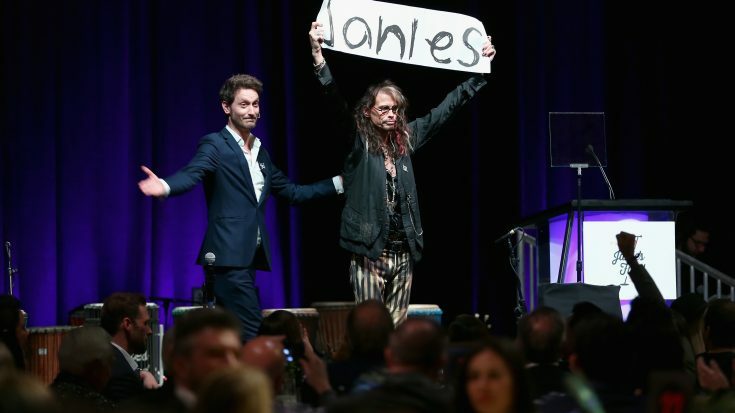 Last week, Aerosmith frontman Steven Tyler participated in a scarf-cutting ceremony for the opening of Janie’s House in Memphis, Tennessee. This recovery facility aims to help girls who have suffered from abuse or neglect. 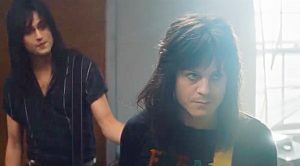 The name is inspired by Aerosmith’s 1989 hit “Janie’s Got A Gun” which was about a girl being abused by her father. 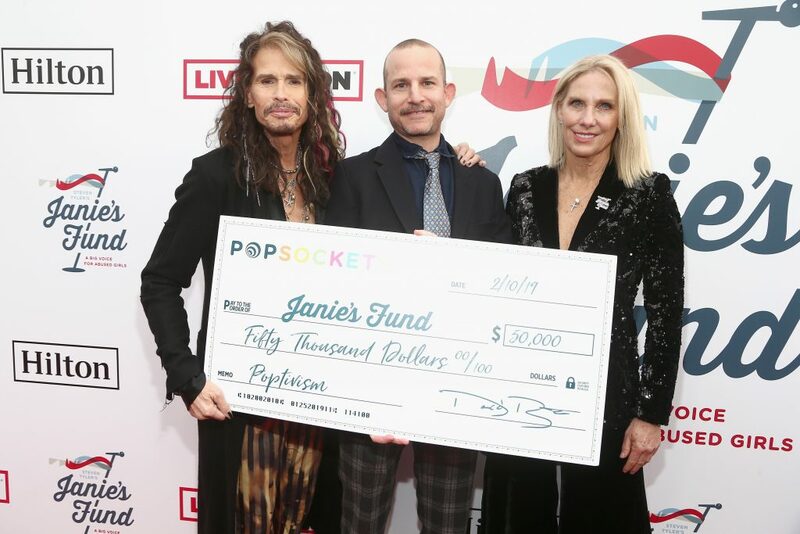 Janie’s Fund, the philanthropic initiative founded by Tyler back in 2015, donated $500,000 to Janie’s House. This is mainly for the renovation of the home operated by Youth Villages, a nonprofit organization that aims to help emotionally and behaviorally troubled children. Janie’s House can cater to up to 14 girls at a time and about 30 in a year. They will receive the necessary therapy to help them recover from the trauma and eventually lead normal lives. This Memphis center is already a second location, the first one is in Atlanta, Georgia which Steven Tyler opened in 2017.